A small and simple post today. 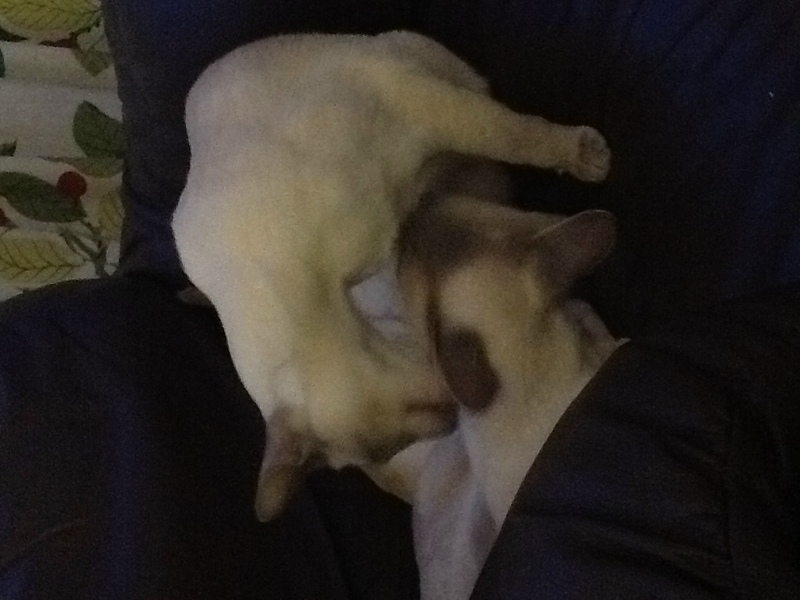 Cosmo and Willow giving each other a wash; a minute later they were fighting. I hope everyone has had a lovely, joyful day. Merry Christmas!